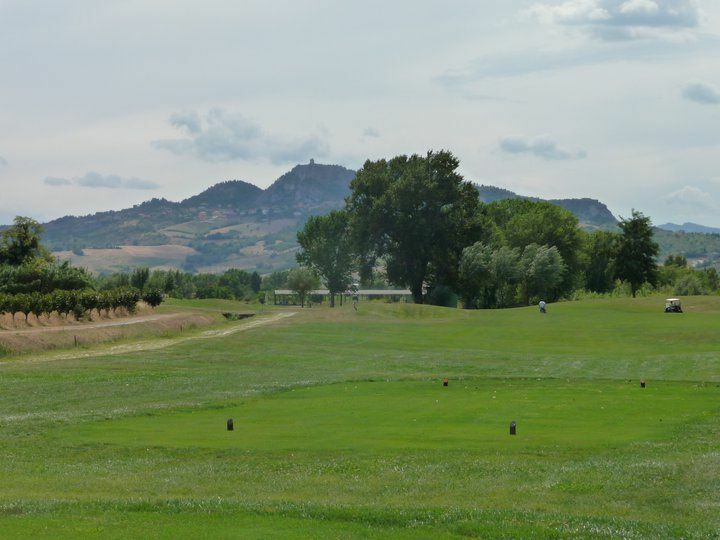 It is located among the scented vineyards of the hills of Valmarecchia, with a suggestive view on San Marino and Mount Carpegna. 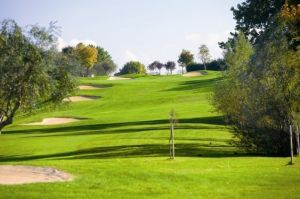 The resort has been designed by Brian M. Silva, one of the 3 most influential and best known American architects, who has been able to integrate the sinuous movements of the course within the natural landscape of the territory. 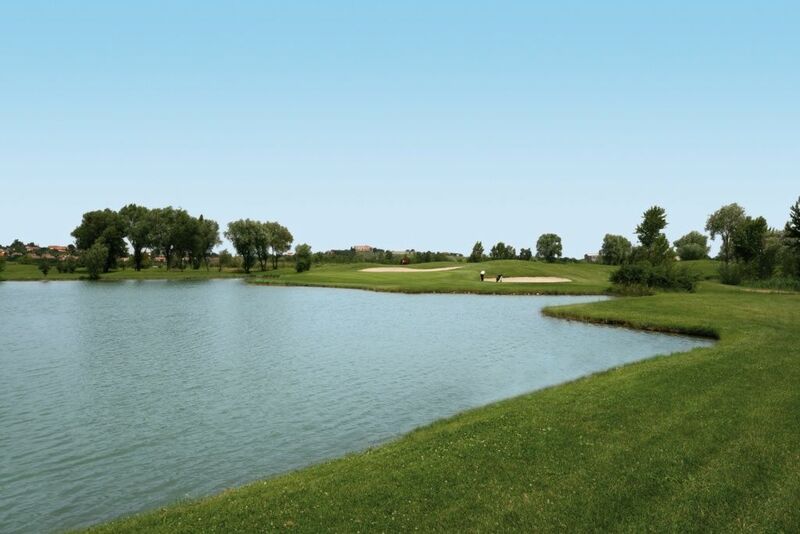 The fairways are undulating and gently bordered by rises and the many stretches of water make the game challenging. 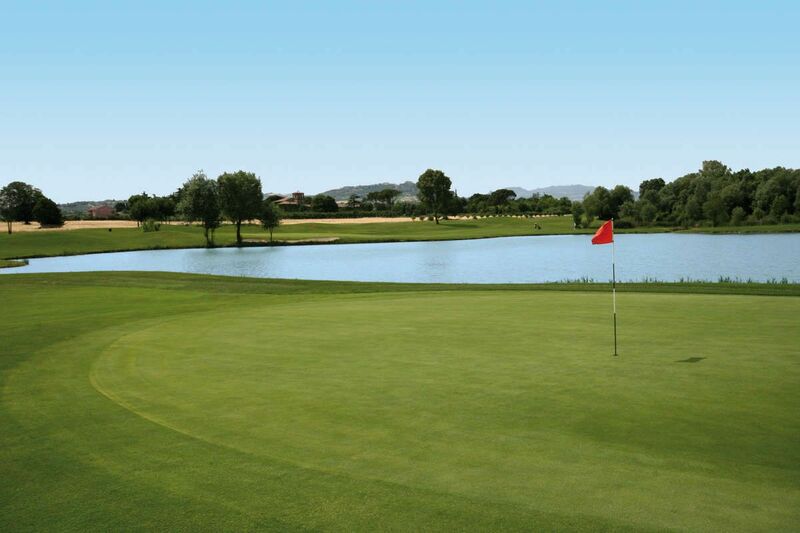 The executive course, with a 6 par-3 holes and a par-4 hole, suitable for beginners, but also highly rated by the most expert players, runs along the 18 holes course taking wisely the main features from it. 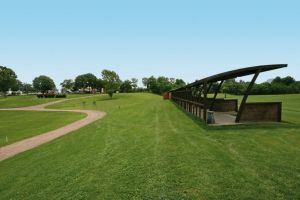 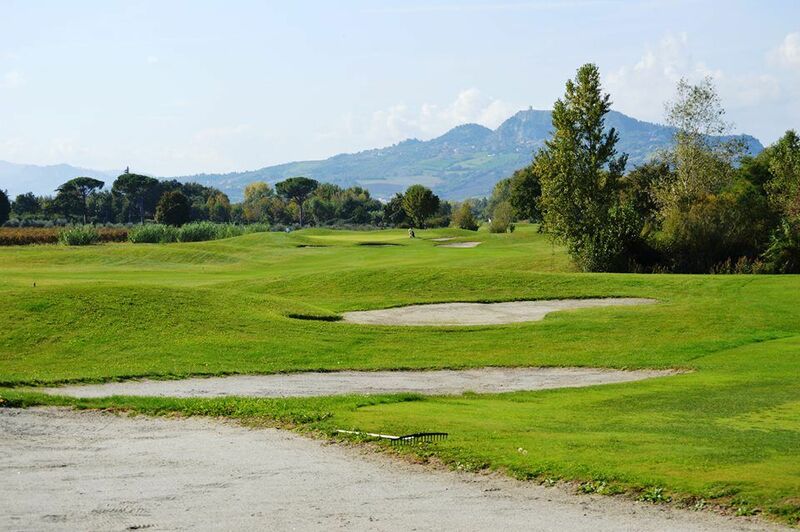 The driving range has over 300 locations, of which 25 are covered; directional greens, pitching greens and putting greens complete the structure, which is particularly suitable to host international clinics. 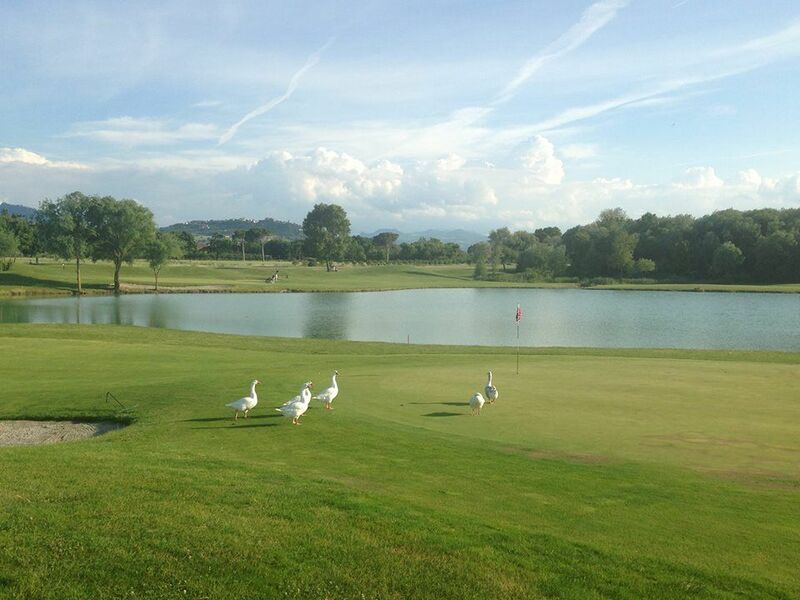 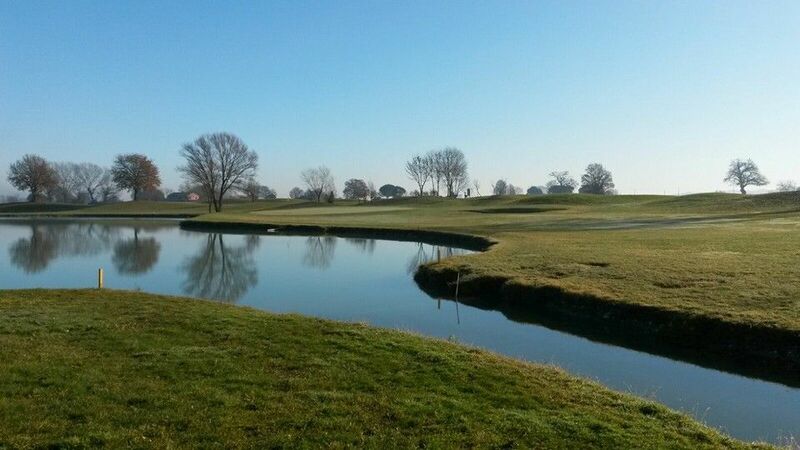 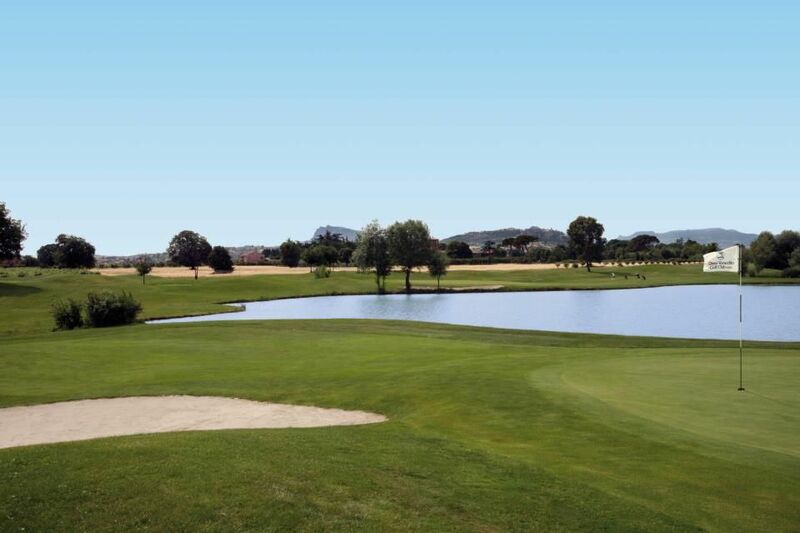 Rimini Verucchio Golf Club - 9 Holes is not yet in our pool of Golf Courses for orders.